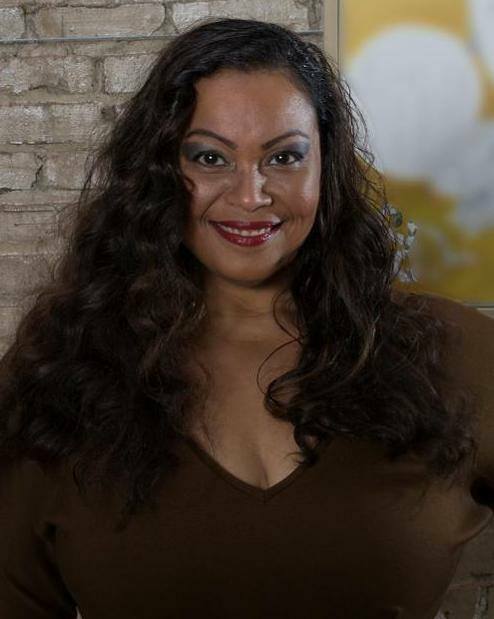 Children’s Book Author and Bullying Advocate Carmen M. Colon — Bullies Keep Out! I recently had the pleasure to speak with friend and fellow bullying advocate Carmen M. Colon. Carmen is a mother of three amazing boys, who also happen to be active members in the LGBT community along with herself. Carmen, as well as her boys have dealt with bullying in the past and have overcome. It is truly a positive story. Carmen has been dedicating her life to helping others and youth for years. Her perspective as a single parent on the subject of bullying and raising her boys, who are all gay, to become exemplary adults is inspiring. Her children’s book “Out on a Limb” can be found on her site, Amazon, and also on our homepage at the bottom by clicking the image.